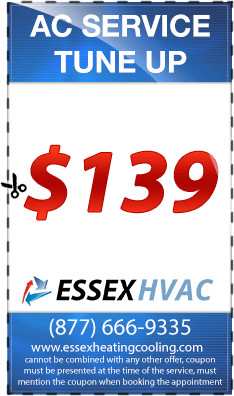 Don’t wait until Winter sets in before getting your heater serviced! Boiler repairs and residential heating repairs are often left until the last minute after the winter chill has struck. Keeping your heater in good working order is important, not just for maintaining warmth but also for safety reasons. 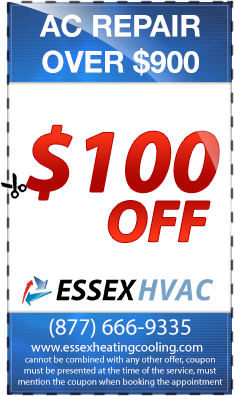 Essex Heating offers a comprehensive and professional heating repair service to the Montclair NJ area. 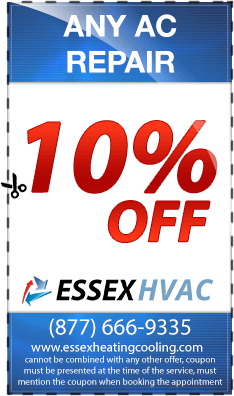 Whether you need routine boiler or furnace repairs or emergency heating repairs Essex heating has you covered. Our team of experienced and trained professionals can conduct thorough assessments and repairs for a wide variety of heating systems. 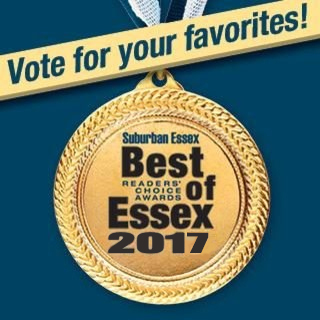 At Essex Heating we pride ourselves on quality service and efficient business practices that do not compromise our high level of customer service or professionalism. 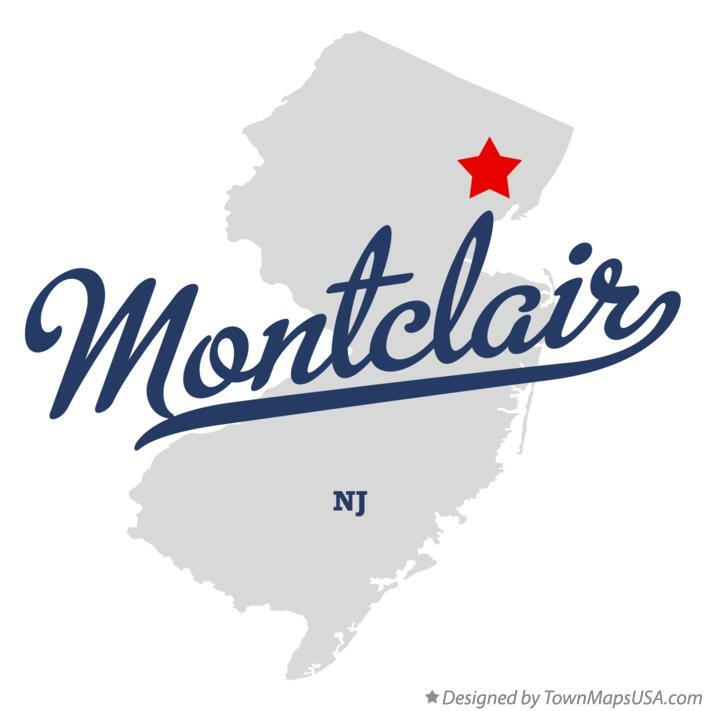 Our years of experience in the field of heating and heating servicing places us in a fantastic position to provide superior heating system repair services to the Montclair NJ area and surrounds. 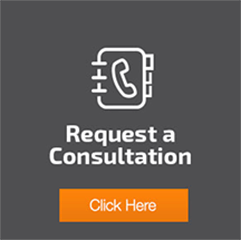 You cannot afford to compromise the health and safety of your family, friends or employees by cutting costs on heating repairs. Whatever you do, do not attempt to fix heating system problems yourself on employ cut rate unlicensed services. This could end up costing you more money and possibly even your safety and the safety of those around you. Employing licensed and insured heating repair contractors such as the team at Essex Heating can save time, money and even lives. Don’t play around with your heating services! Guard yourself from the winter chill and arrange for a competitive quote today! 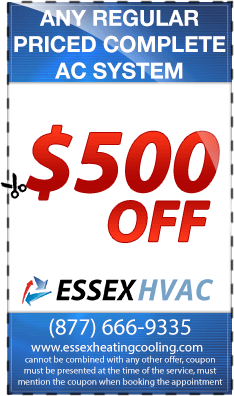 Essex Heating provides both residential heating and commercial heating maintenance and repairs to Montclair NJ. Whether you need routine servicing or an emergency heating service Essex Heating can provide assistance in a timely manner and at a competitive rate.